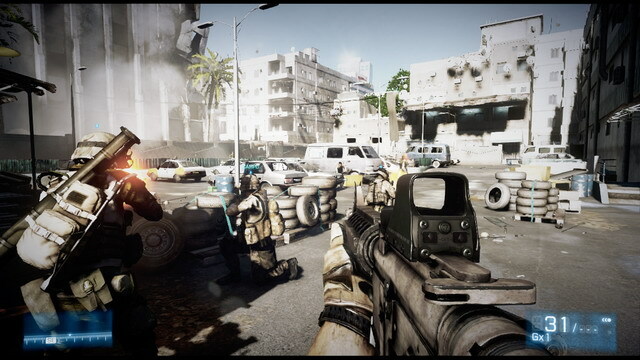 In Battlefield 3™, players will step into the role of the elite U.S. Marines. They will experience heart-pounding single player missions and competitive multiplayer action ranging across diverse locations from around the globe. 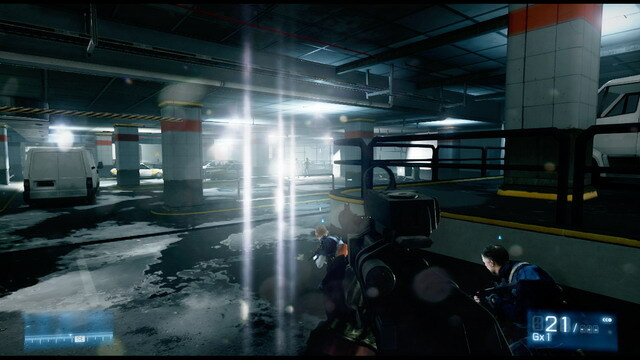 Powered by the innovative technology of Frostbite 2, Battlefield 3 takes first person shooters to a whole new level.